We’ve finally made it. 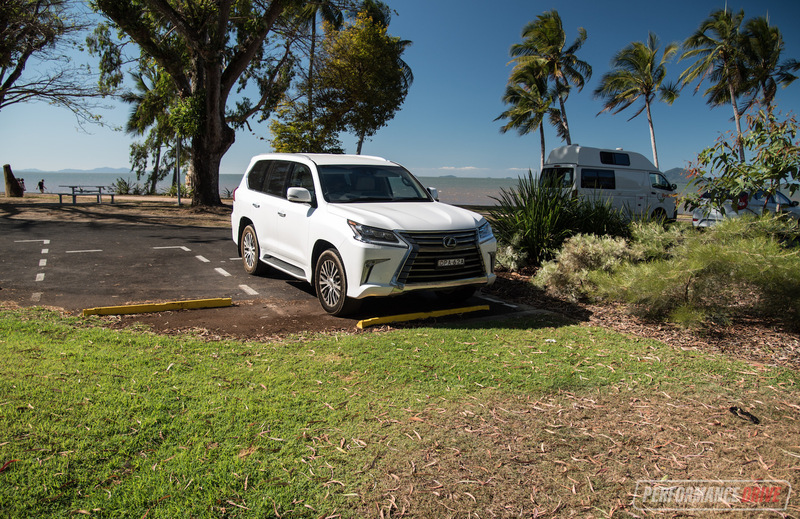 Driving from Sydney to Daintree isn’t something we’d recommend you do very often, but in the new Lexus LX 450d it has been as comfortable and trouble-free as it gets. 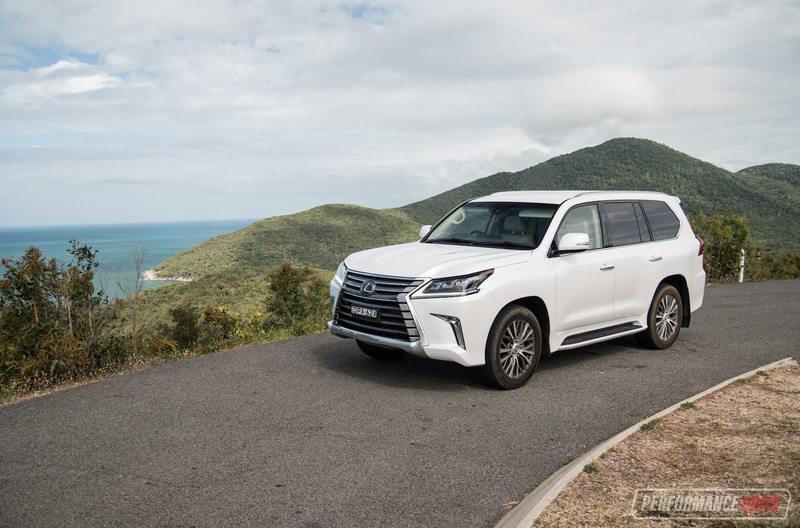 And we put this largely down the to the renowned dependability of the Toyota LandCruiser underpinnings, and Lexus’s flawless reliability history and renowned luxury heritage. 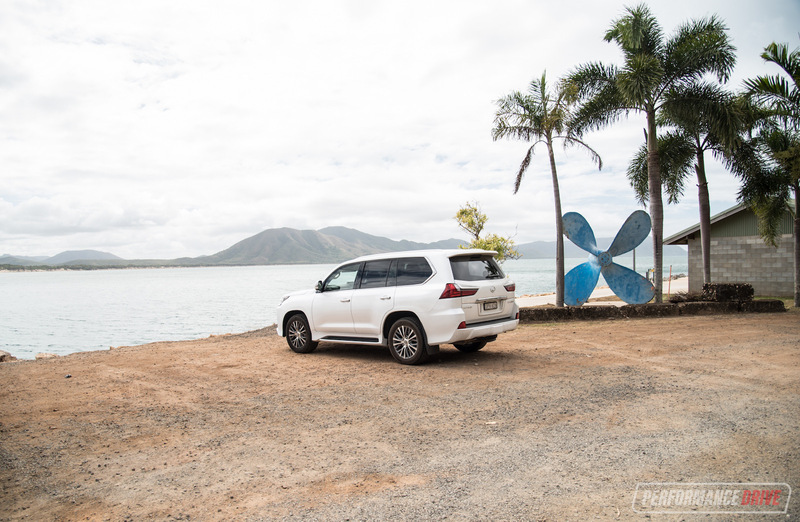 In part 2 of this feature we made the journey from Gold Coast to Airlie Beach. Now on the final leg, we’re driving from Airlie Beach straight up to Cooktown, and then Hope Vale to visit some friends, before trekking back down along the Bloomfield track into the heart of the Daintree. 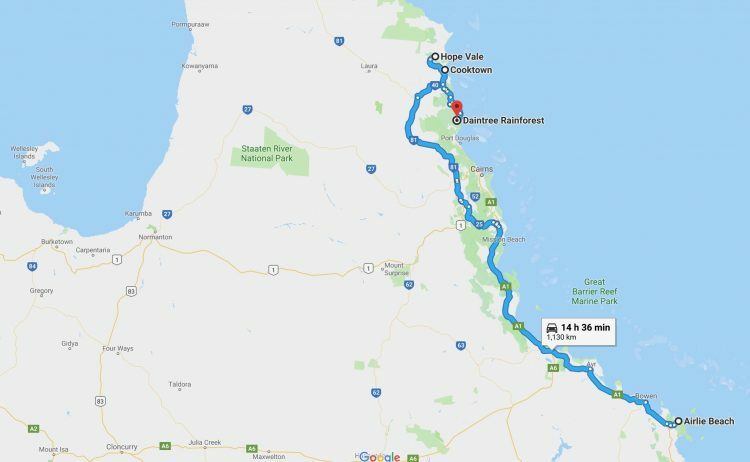 This, according to Google Maps, is a 1130km trip, or around 14 hours of driving. Remembering we’ve already driven about 2100km, you’d think we’d be sick of the LX by now. Surprisingly, though, it’s honestly not the case. 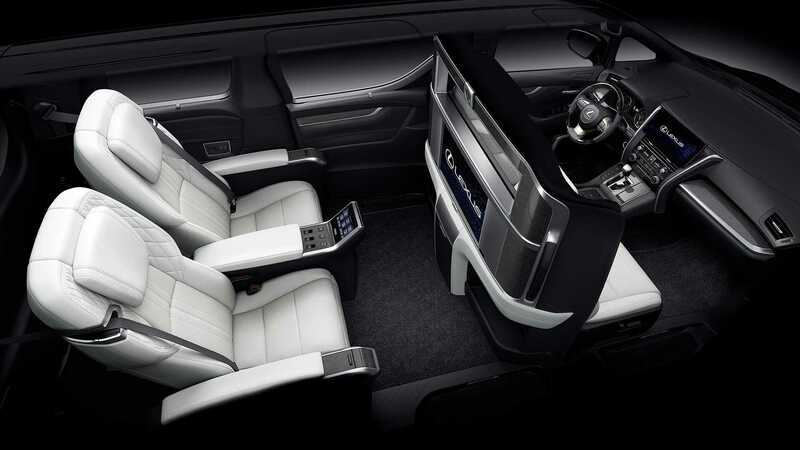 The seats are very comfortable and not overly bolstered, and the vastness of the interior makes it feel like more of a living room than a confined transportation capsule. Pile on all of the pampering luxury features, and it just makes for a very pleasant driving experience. 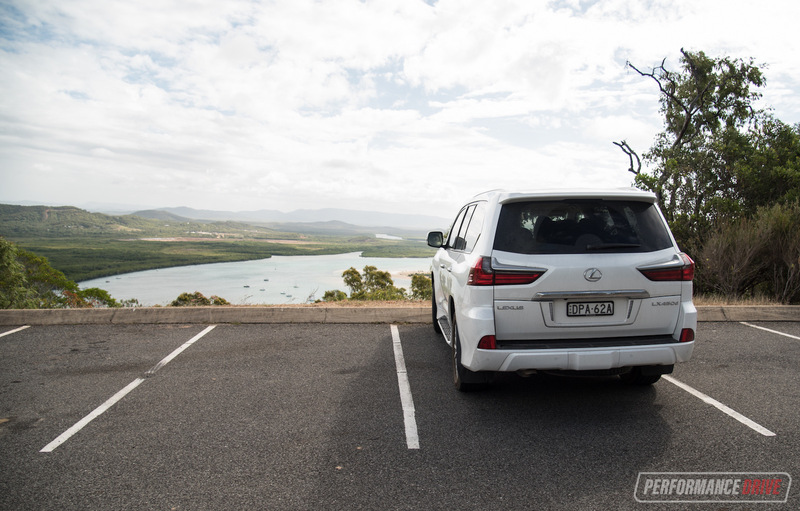 Driving up from Airlie Beach is conveniently the most exciting part of the entire trip; it helps when you’re fatigued and getting a bit bored of the same straight road. Since we were heading straight up to Cooktown and Hope Vale via the inland route, it meant we had a chance to see some landmarks such as Black Mountain, which is a bunch of mountains consisting, literally, of massive mounds of rocks. We also stopped at the eerily silent yet extremely peaceful Bob’s Lookout in Desailly. 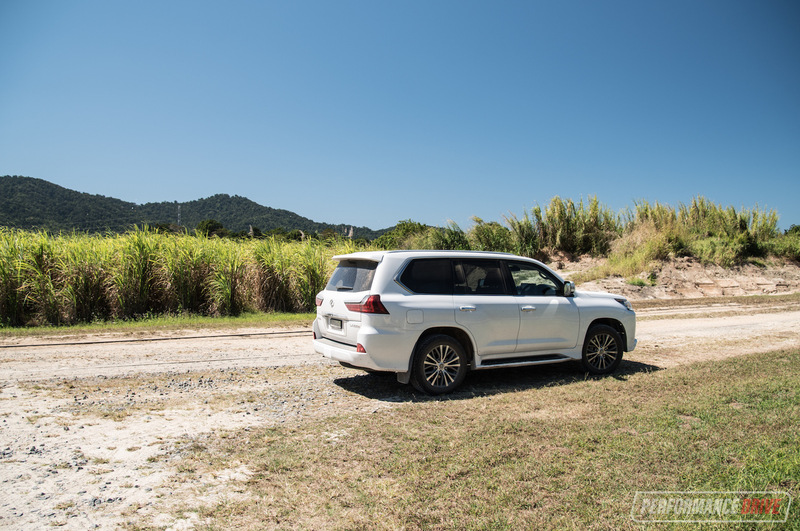 This gives you a panoramic view of the Desailly Range which is pretty much the backside of the Daintree National Park. 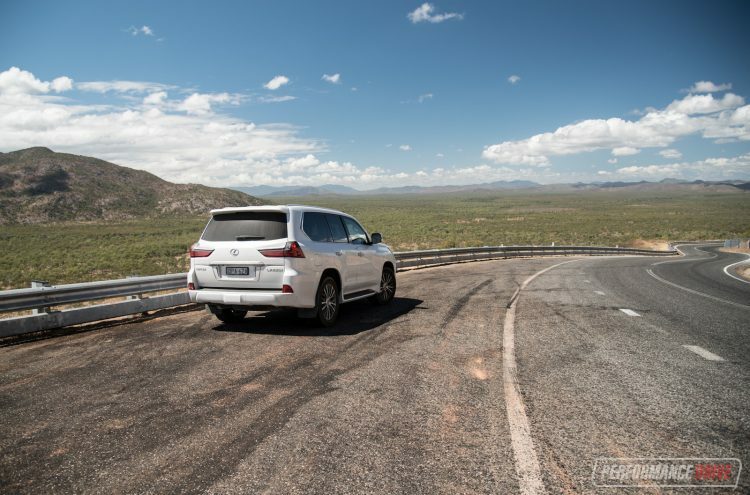 The road through here is also quite a twisty one, which gave us an opportunity to test out the LX’s sportiness. 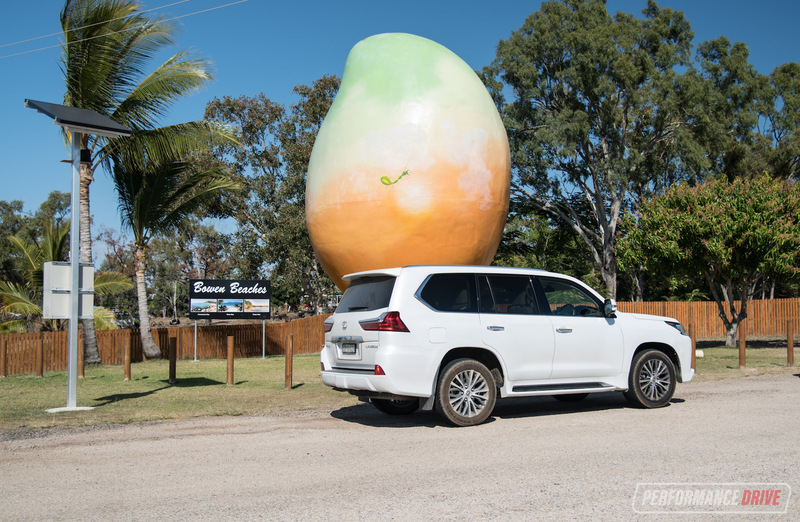 And we know, how can a 2670kg SUV handle any good? 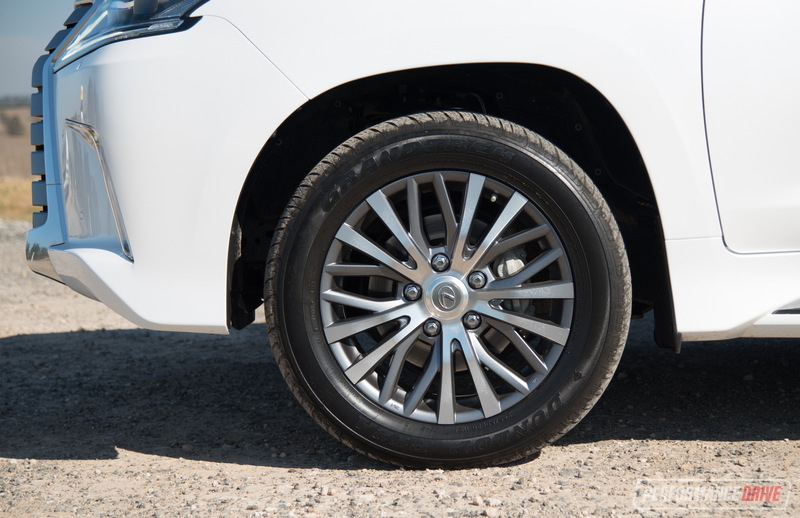 In the Sport Plus mode the suspension is nicely tied down and body roll is minimised noticeably. 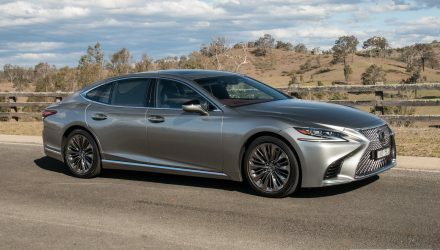 The steering also offers just right amount of turns lock-to-lock, so it’s neither tiring or too touchy for the underpinnings. It actually takes a while before the tyres start to moan for mercy, and the front end tucks in with decent confidence. 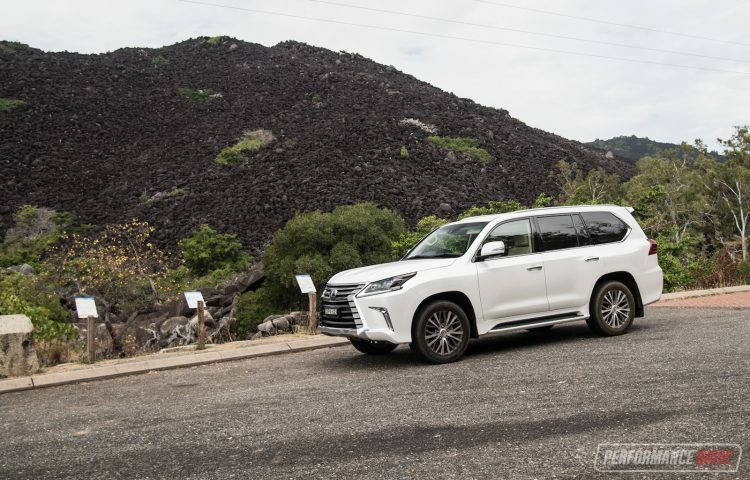 Obviously this vehicle is not designed to be driven excitedly down a series of S-bends, but on a big grand tour like this, where you will encounter all kinds of roads, it’s good to know the Lexus LX 450d is a well-rounded product. By this stage we’ve become very used to the car and its controls – and getting very good at unpacking and repacking it like a Tetris master. Almost everything is readily switchable, which really helps. For example, you can turn off the head-up display with one button press. There’s even a button to deactivate the roll-over protection airbags for when you’re hitting up some serious angles off r0ad, and there’s a live tyre pressure monitor with digital pressure readout, including for the spare tyre, for added reassurance. About the only annoying control is the air-con on/off button. Well, actually, a lack thereof. 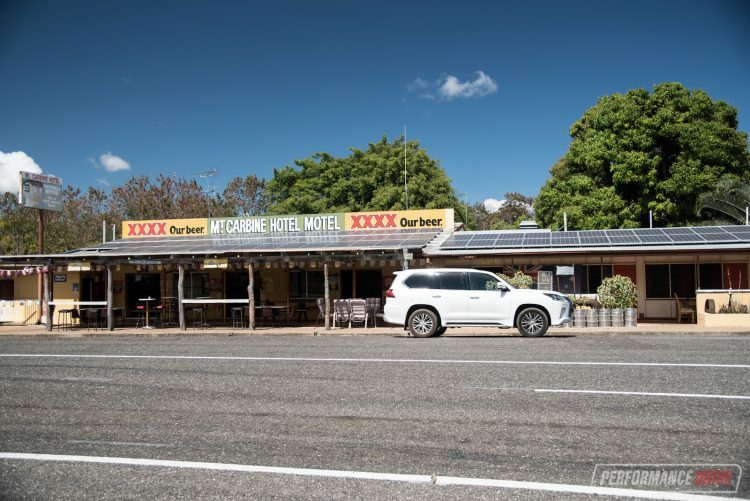 For a lot of our trip we preferred to take in some of the fresh north QLD winter air (pretty warm), feeding straight through the vents. 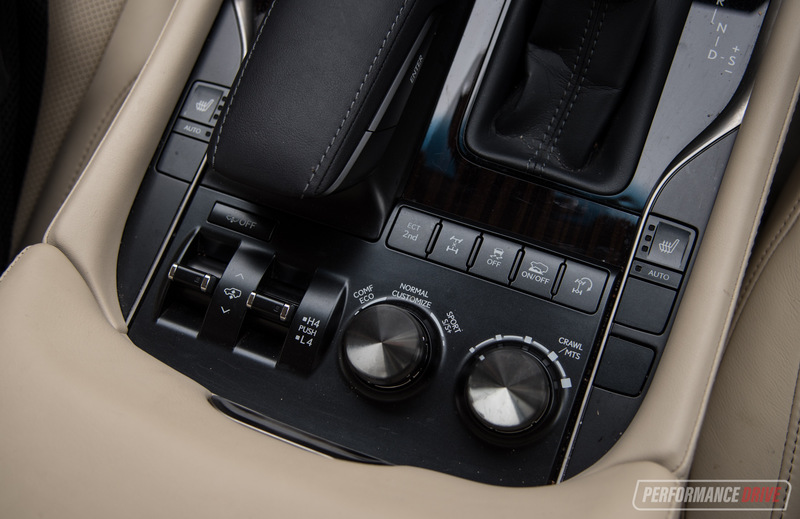 But in order to ensure the air-con isn’t stepping in, you have to make multiple selections diving deep into the on-board media interface. We think it would be easy for Lexus to simply fit a physical button onto the dash. We’re also not a big fan of the mouse/joystick controller for the media system. We thought it might just take some getting used to but even after this many hours in the car it doesn’t really improve. But it’s a bit like living near an airport; you do learn to ignore it and just live with it. 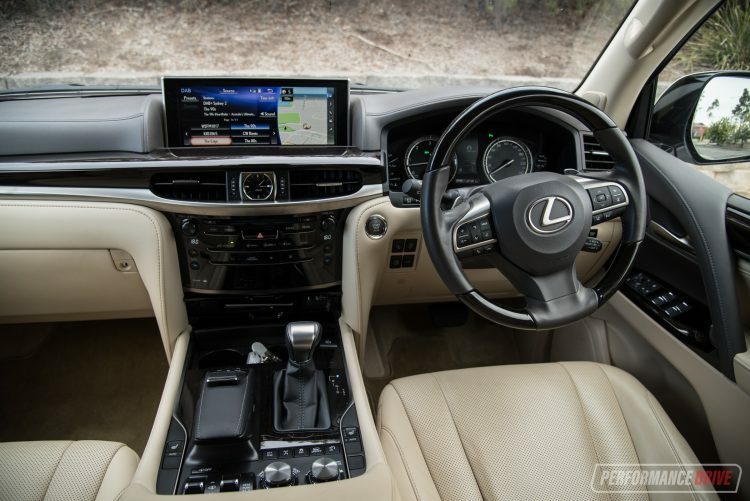 Lexus has done a great job fitting such a clever gadget to a vehicle, as it does have that wow-factor and fascination about it, and the build quality of the console into which it’s mounted is impeccable. 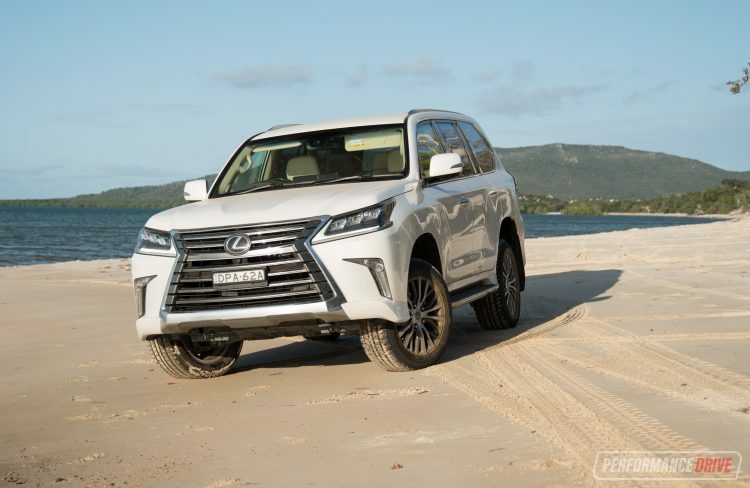 But, we think Lexus needs to devise something that’s a bit more user-friendly while on the go. This is not a system you can use without looking, like some systems out there. 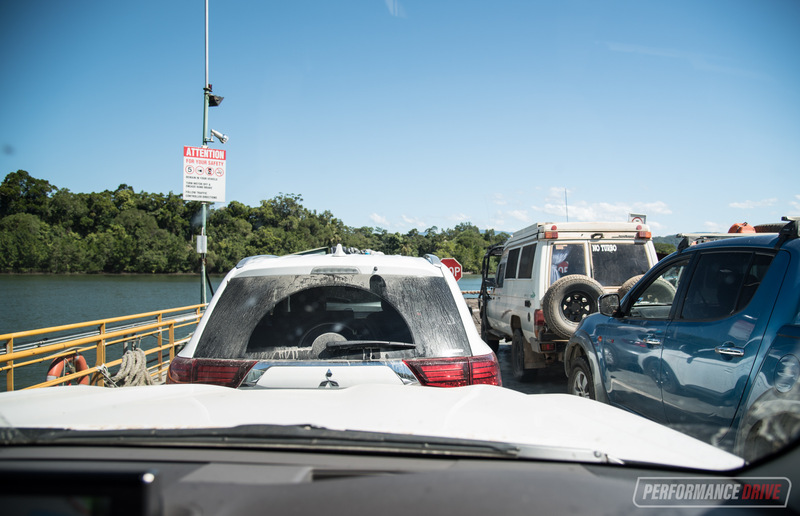 After arriving in Cooktown, we soon made the journey up to the tiny village of Hope Vale. It’s about an hour north, and it has perhaps one of the most secluded beaches you’ll find. Called Elim Beach, it actually has a camp ground despite regular crocodile sightings. In fact, I wanted to do a little driving video with the GoPro stuck to the outside of the body as I drove along the beach. But I was too afraid of getting bogged down from where our friends and locals were sitting. It does offer an amazing view, though. Obviously up this far north swimming in the beach is a big no-no. In the hotter months you have box jellyfish to contend with, and these can kill you with just one sting. And that’s without stressing about the crocs and sea snakes. It’s a real shame and a tease, actually, because the water looks so nice. 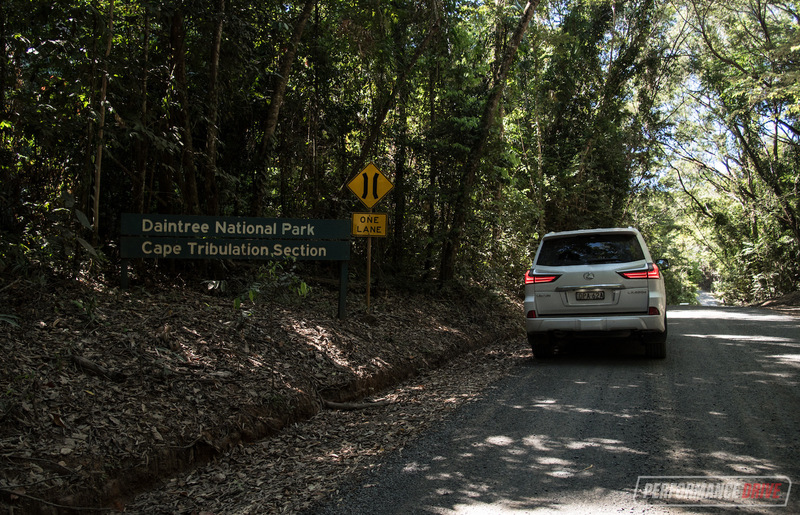 From here we made the journey down the Bloomfield track into the more famous areas of Daintree, including Cape Tribulation. 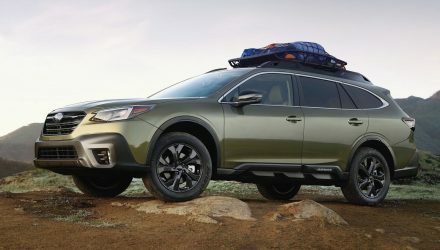 The road has signs advising the use of four-wheel drive, although we think you could get a car through, or at least a hatchback or crossover that’s slightly raised up. During our visit there were only two creek crossings (very dry for this season). One was very shallow and another was about one foot deep. Raising the suspension right up ensured the LX made it through with absolutely no problem. And like earlier, I did want to stick the camera on and go through a few times but I was too scared. Sorry about that. 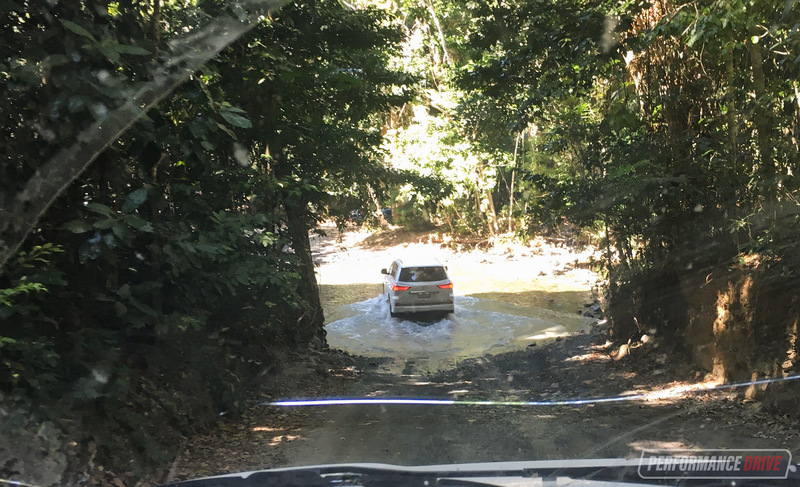 It’s up here where you see just how much the locals depend on solid and reliable SUVs and utes. 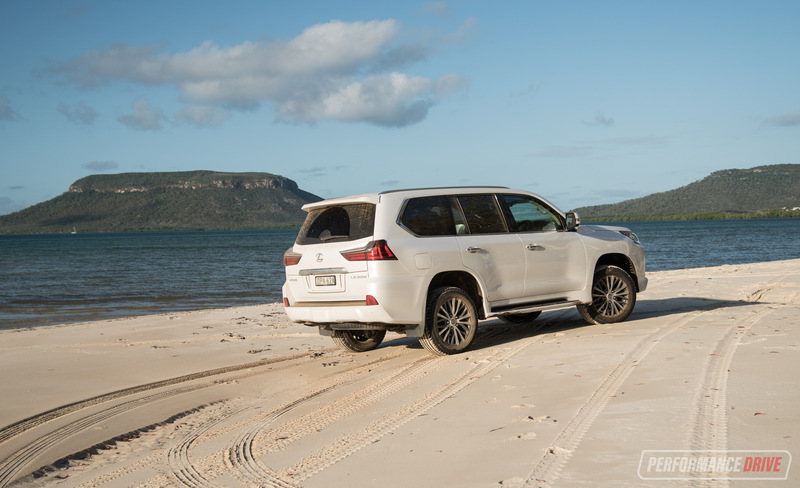 We know Toyota Australia sells around 1000 LandCruisers every month, and now we know where they all are. They are everywhere up here. 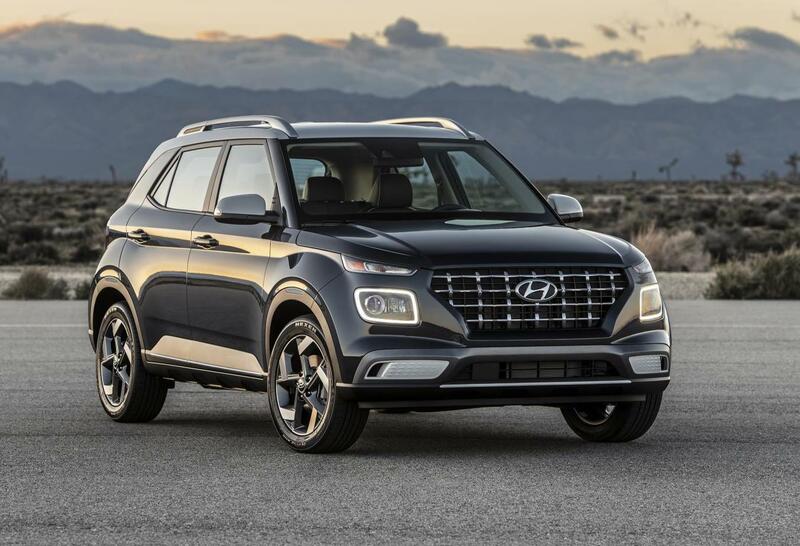 We’re talking brand new models as well as the 70 Series. The Prado and HiLux are also everywhere. 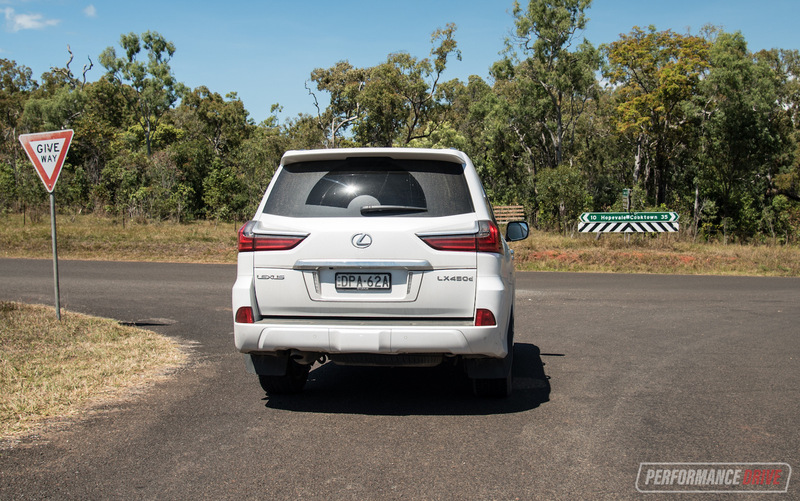 This brings us neatly to the question; should you consider the LX over a LandCruiser? Let’s weigh it up then. 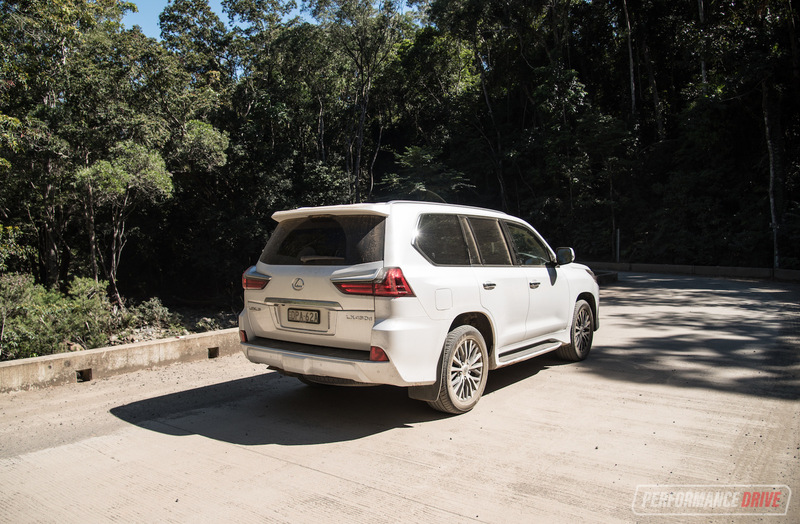 If you’re after luxury, then you’ll be looking at the LandCruiser Sahara. 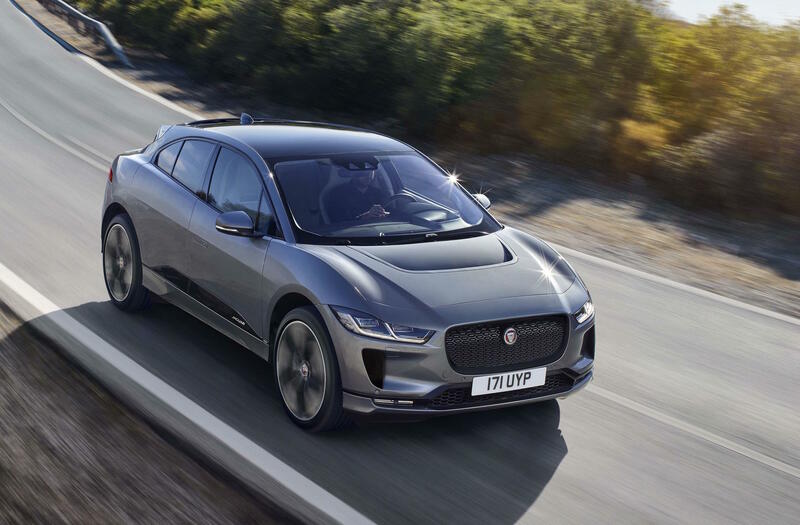 The diesel version, with the exact same engine, is priced from $120,301 in Australia. 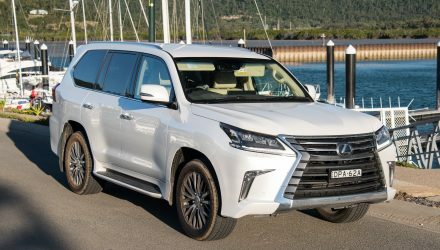 This LX 450d is priced from $134,129. That’s only $14,000 difference. 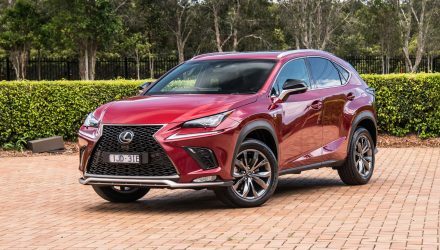 And for that you’re getting the same dependability and perhaps even higher reliability thanks to Lexus’s evolutionary approach to its products and after-sales care as opposed to big revolutionary jumps. 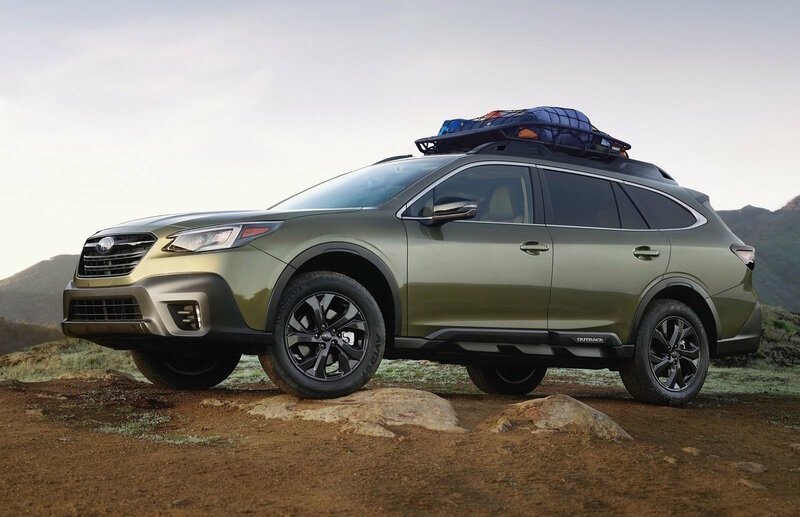 You also get the same off-road preparation and go-anywhere capability. 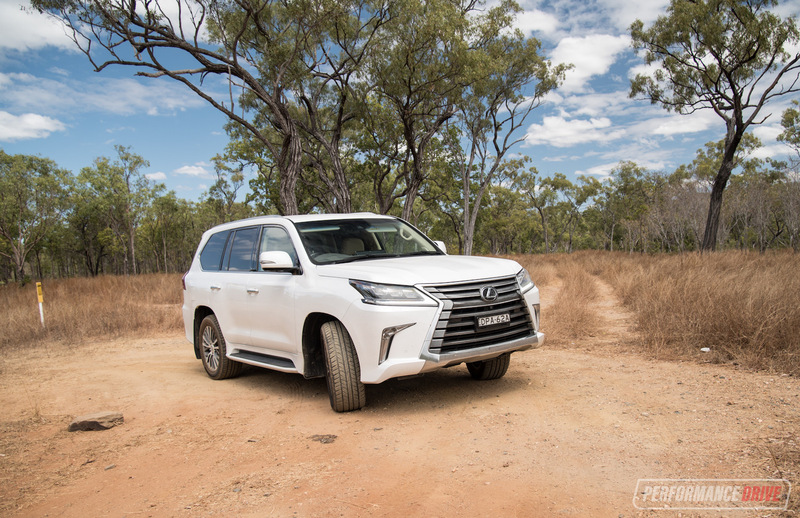 The only real area where the LX 450d might fall a touch behind is with its 285/50 tyres mounted on 20in wheels, compared with the Sahara’s 285/60 mounted on 18in wheels. 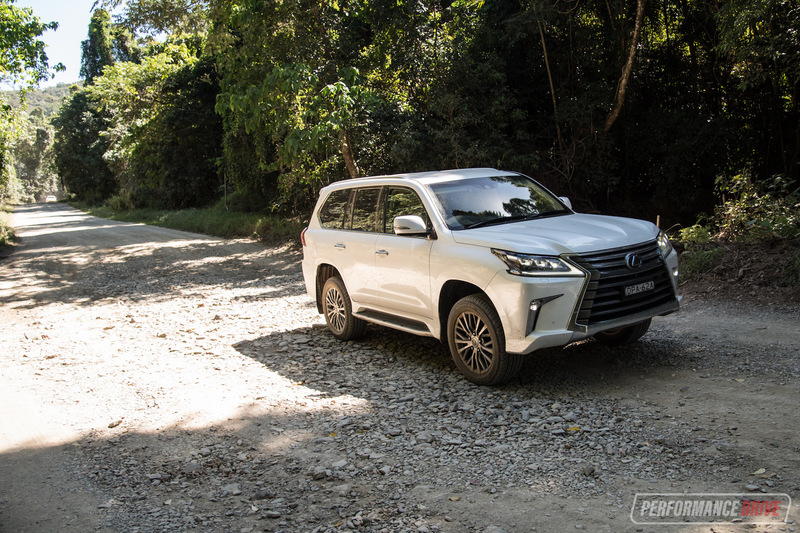 There’s a limited-slip centre differential with a locking function, low-range, adjustable crawl functionality, and off-road cameras. 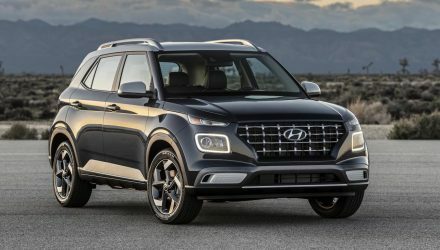 Over and above the Sahara you get height-adjustable suspension, a huge wide-screen media system, softer leather seats and plusher carpets, and an exclusive exterior design with high-tech fully adaptive LED headlights and LED taillights. 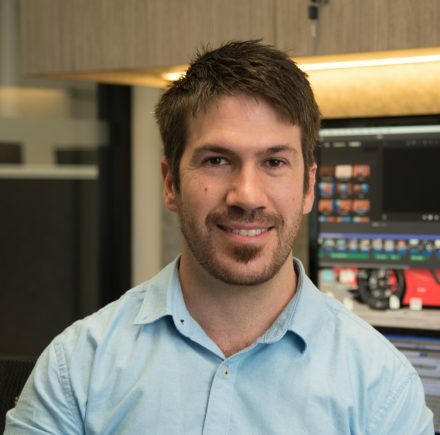 In short, the amount of extra kit easily justifies the additional $14,000. 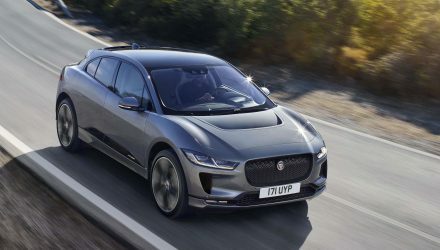 For us, the five-seat configuration is also more practical compared with the Sahara which comes with three rows of seats, as folding them up does intrude on the over boot capacity potential (as outlined in part 1 of this feature). 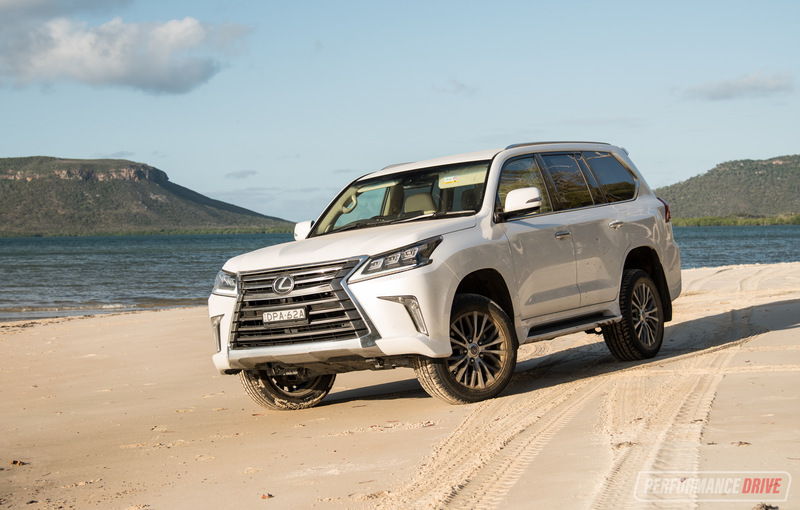 As for the smaller fuel tank in the LX 450d? 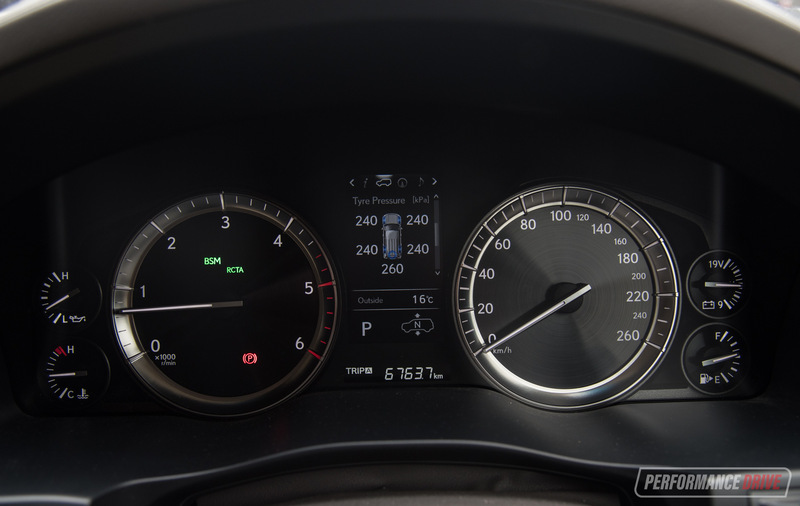 The Sahara diesel does offer the larger 138L tank which translates to a theoretical average range of 1453km, compared with 978km in this LX 450d with its 93L tank. As far as we understand it, Lexus has fit the smaller tank to help maintain a favourable payload capacity and thus improve its overall family-hauling, grand touring ability. 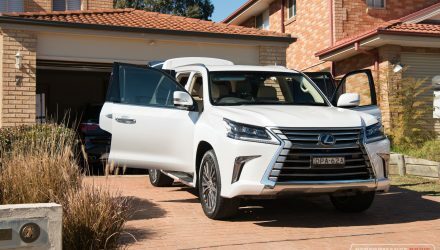 In the end, if you are after the most luxurious yet properly capable SUV on the market, and one that you should be able to last for decades with very little trouble, the Lexus LX 450d is definitely worth checking out. Our fuel consumption average over the 6760km return trip was 10.5L/100km, which is very commendable for a vehicle of this size, and far superior to what you could achieve in the LX 570 petrol version. You probably think we’re joking when we say this, but this was one vehicle that we were actually sad to hand back. 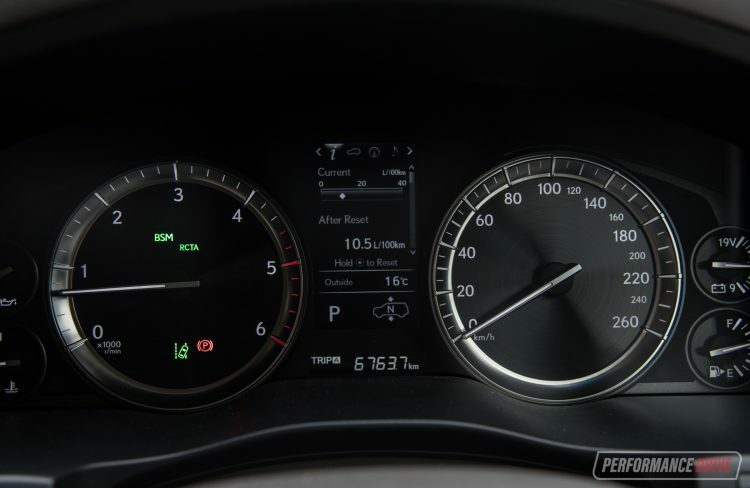 We’ve put together a POV-style road trip video below to outline the journey and track the fuel economy. As mentioned, I would have liked to capture some more off-road footage but the crocs were already giving me nightmares. Check it out below. We’ve also embedded our usual ‘0-100km/h & engine sound’ video further below, and you can jump to part 1 and part 2 here for more reading.